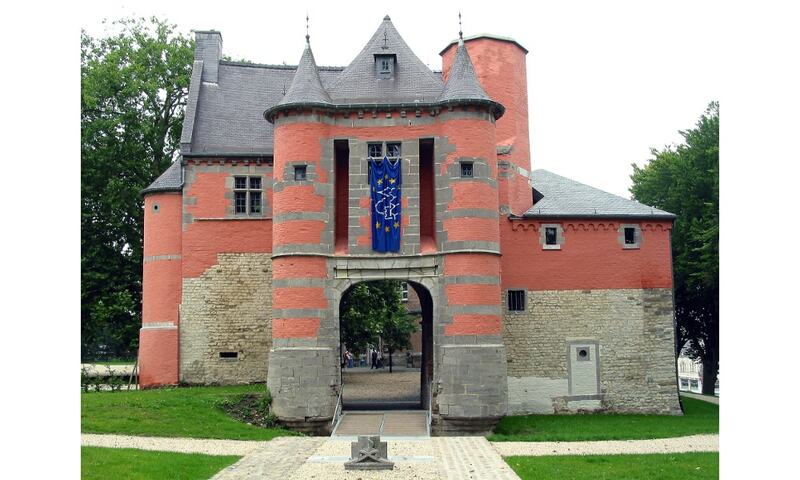 Trazegnies Castle was probably built at the beginning of the 12th century by a Gilles I de Trazegnies. It would become a powerful and independent post located at the borders of the Duchy of Brabant, County of Hainaut and Principality of Liege. The fortress was burnt and destroyed in 1554 by the troops of Henry II, King of France. At the end of the 16th century the castle was rebuilt. Only the lower part of the gate building dates back to the medieval castle from the 13th century.